Cathy Ritchie SSSCHT ACHO.AP22004 Dip BCMA Reg. Authentic Card Readings, Angel Cards and more. INLPTA NLP - with over 15 years of experience. 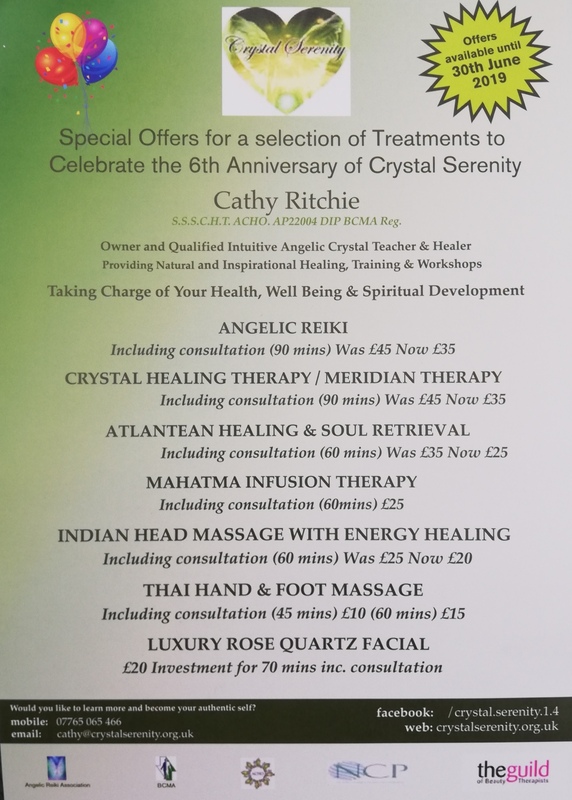 Relaxation/Meditation classes - with over 8 years experience delivering in Sheltered Housing, Care Homes, GP Practice, Holistic Well Being Centre, Church Recreation Area and Shelf Village Hall, then at Crystal Serenity Sanctuary Therapy Room. Can travel to your home, travelling expenses are incurred over 10 miles from base. Gift Vouchers available for those special occasions. 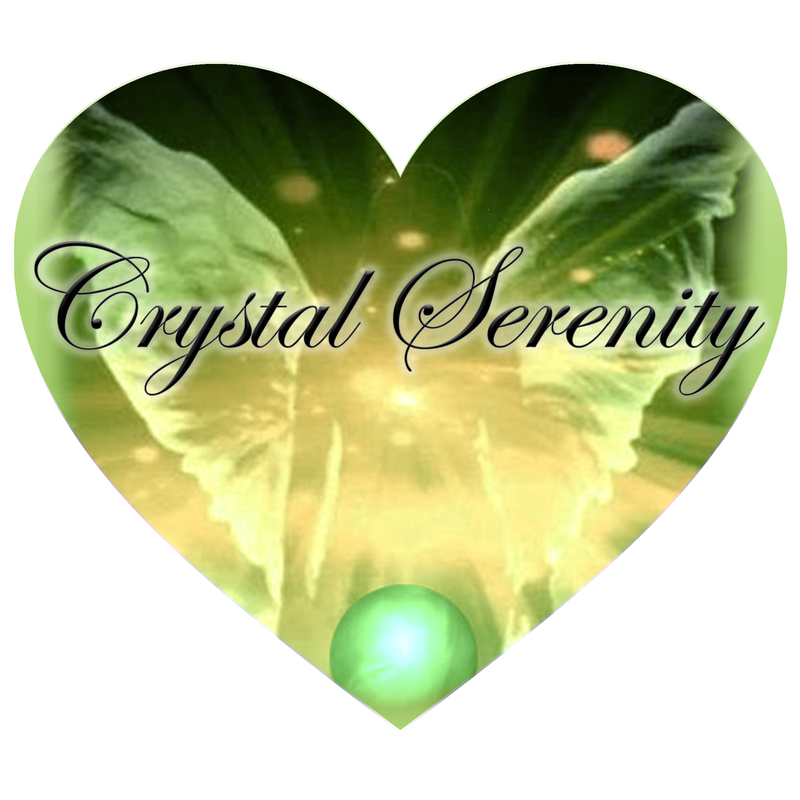 from spirit" - Alberto Villoldo, Ph.D.
For those who have yet to experience the benefits of Crystal Healing, Angelic Reiki or Atlantean Healing there are taster sessions available. For enquiries or to a book an appointment please email. What area of your life would you like more clarity on, relationships, family, friends, career, life purpose, spiritual journey and much more. With a purpose built calming treatment room I invite you to experience a choice of intuitive relaxation and healing treatments, to explore and discover how to fulfil your potential, to attain your dreams and to achieve overall health and well being. Allow yourself to be the person you want to be and to become your true authentic self. 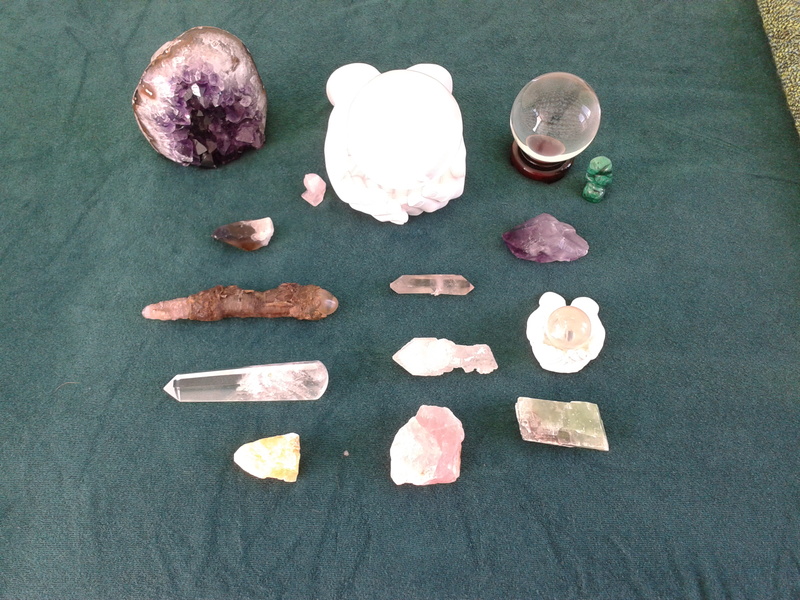 Do you have a calling to learn about Crystals & Crystal healing? then come along and join in the fun and interractive workshops that are on offer. or would you like to be an Angelic Reiki Practitioner or Master Teacher? then give me a call for available dates, or check out the Angelic Reiki Training page. Do you have muscle tension and pain? Are you suffering from depression, feeling emotionally hurt or fearful? Are you trying to heal from a physical illness condition? Do you lack energy and motivation? Are you going through challenging events and feel that you are unable to cope? Do you want to feel truly happy about yourself and your life? Do you want more fulfilling relationships and career? Are you about to go for an operation and feeling distraught? If you have answered Yes to any of the questions, then you have found your way to our Healing Sanctuary that is right for you. 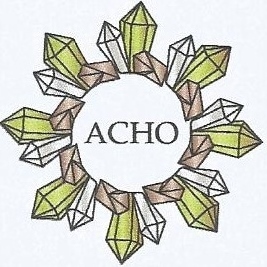 We can help you move forward on your healing journey through natural and non invasive healing therapies. Ring: 07765 065 466 for a free, no obligation Consultation.